May 18. International Museum Day. “Let`s draw the Saint Basil Cathedral” – such was a slogan of a public action announced by the museum of that famous church. 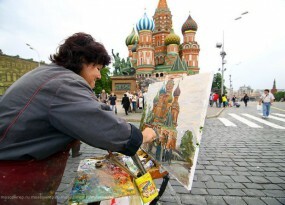 And hundreds of art lovers – professional painters, students of art schools and simple amateurs – had gathered at Red Square. 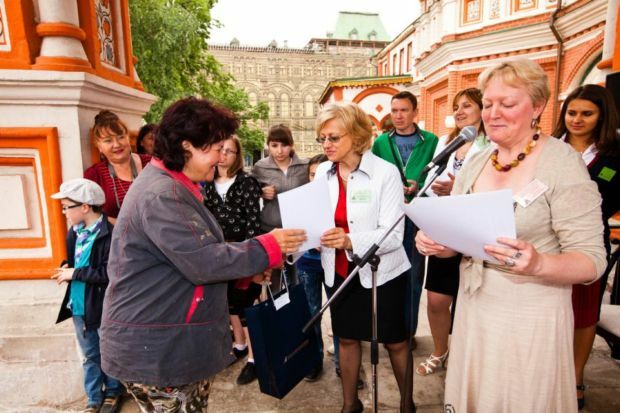 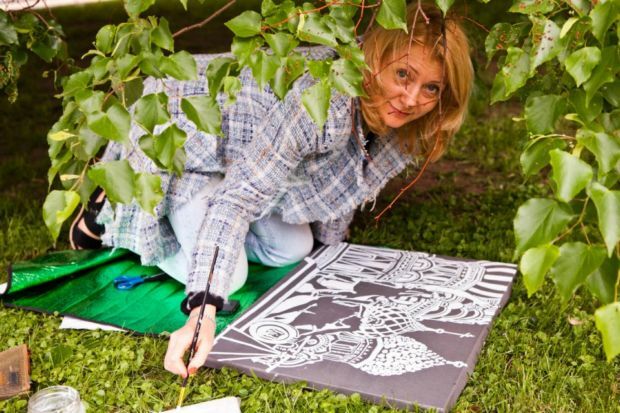 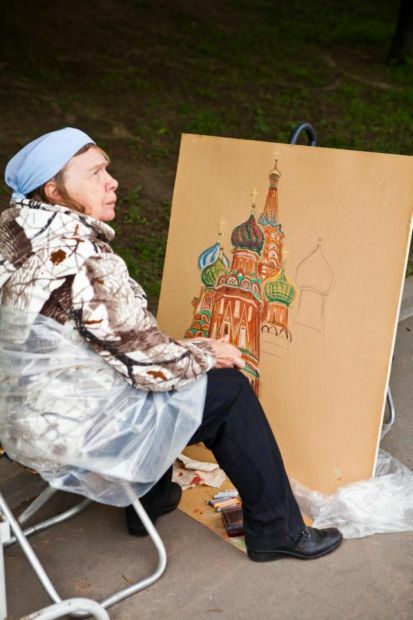 The most active IRIDA artists – Marina Makarenko, Gayane Dobrovolskaya and Elena Khaleyeva eagerly joined the multitudes drawing the most recognizable monument of Russian architecture. 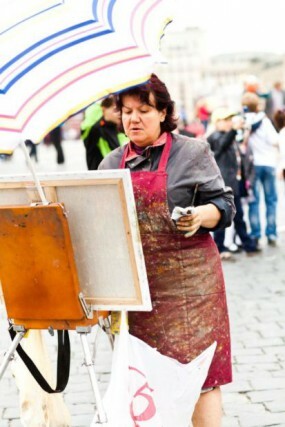 Gayane`s work was a success, she was awarded a Diploma of a professional painter.